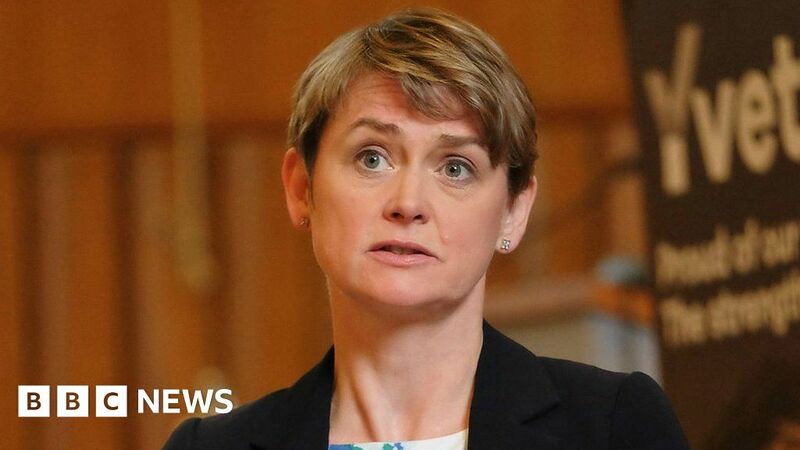 Labour’s Yvette Cooper wouldn’t be drawn this morning on the Today programme on her party’s precise plans for Brexit. When pressed that the party didn’t know what they wanted, Cooper, who is also the chair of the home affairs select committee, referred to what the committee was doing instead. She did add that the Labour party wanted the transition period to carry on as it was at the moment.